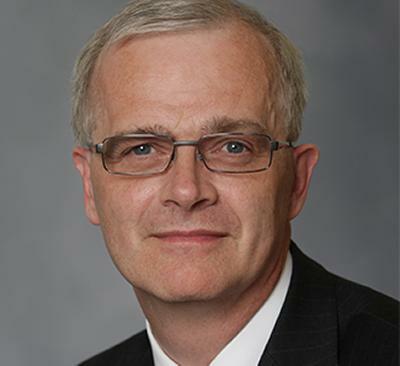 Professor Sir Christopher Snowden appointed as the next Vice-Chancellor of the University of Southampton. The University of Southampton is pleased to announce the appointment of Professor Sir Christopher Snowden, as its tenth Vice-Chancellor from October 2015. Professor Snowden succeeds Professor Don Nutbeam who has served Southampton as Vice-Chancellor since 2009. Professor Nutbeam announced last year that he would be retiring as Vice-Chancellor, allowing sufficient time to search for his successor. Professor Snowden is a distinguished engineer with wide international experience of leadership in academia and industry. He joined the University of Surrey in 2005 as President and Vice-Chancellor and was knighted in the 2012 New Year’s Honours for services to higher education and engineering. Professor Snowden is a member of the Prime Minister’s advisory Council for Science and Technology and President of Universities UK (2013-2015). He has just become Chair of the Queen Elizabeth II Prize Committee – the ‘Nobel Prize’ of Engineering and sits on the governing body of the UK’s InnovateUK. Gill Rider, Chair of Council at the University of Southampton, believes that Professor Snowden’s extensive experience will provide the “strong leadership necessary to build on the University of Southampton’s position as one of the UK’s top universities for research, education and enterprise”.